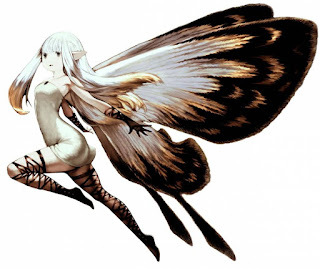 Bravely Default was originally released in Japan in 2012 as Bravely Default: Flying Fairy. What a mouthful! A subsequent re-release came out in Japan the following year with some upgraded features, which included a second save slot, the ability to speed up battle animations, and micro-transactions. 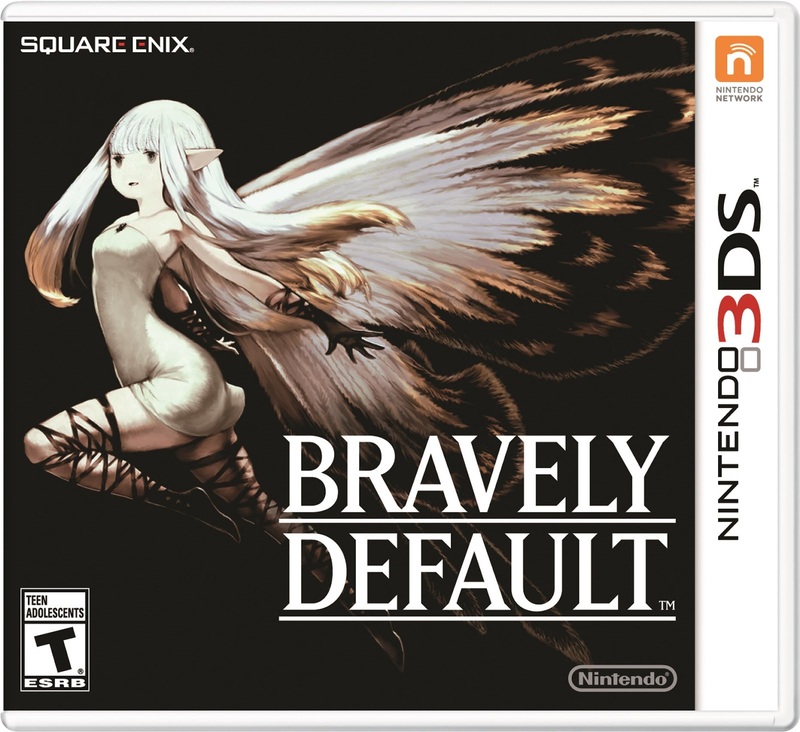 These new features were being developed for the sequel, so this release was literally entitled Bravely Default: For The Sequel. 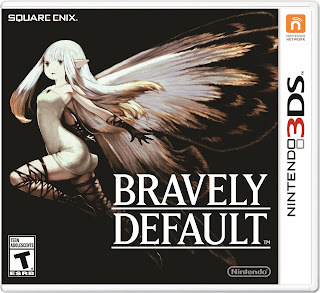 I say all of that, because this is the release we received in the West as of February 7th, 2014 under the (sort of) simpler title Bravely Default. 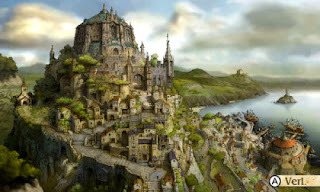 The game began its life as a semi-sequel to Final Fantasy: 4 Heroes of Light on the DS and as a result Bravely Default feels very much like a Final Fantasy game. 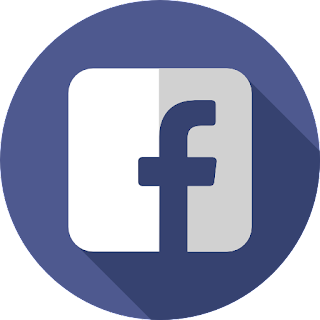 It was developed by Square Enix and Silicon Studio, known primarily for 3D Dot Game Heroes; a 3D adventure game with some Legend of Zelda DNA, which was released on the PlayStation 3. The game revolves around a young man by the name of Tiz and is set in the fictional world of Luxendarc. In the opening moments of the game, Tiz's entire village is swallowed by a gaping black hole that opens in the earth and he is left as the sole survivor. He is befriended by a young acolyte of Luxendarc's Crystalism religion, Agnés Oblige - the Vestal of Wind. Vestals protect and venerate the four Crystals, which are suddenly set into darkness. 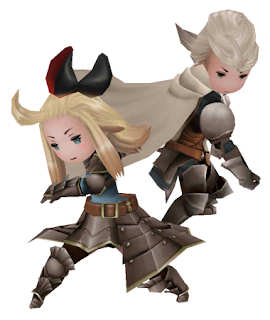 It is up to Tiz, Agnés, and their fellow companions Airy, a fairy who aids Agnés in her duties as Vestal, Edea, the daughter of the Grand-Marshall of Eternia - the governing body of Luxendarc and direct opponent to Crystalism - and Ringabel, a mysterious man who has no memory, but possesses a book, which seems to contain notes regarding the future, to cleanse and protect the Crystals and save Luxendarc from certain doom. The game features turn-based combat with a job system akin to Final Fantasy V, but with a twist: Brave/Default commands. It's a risk/reward system that allows players to either use up future turns for extra commands, which leaves them vulnerable until their Brave Points (BP) are restored, or to stockpile turns (placing the player in a defensive stance), which can be unleashed as extra commands later without penalty. It's a refreshing take on a tried, tested, and true battle system. There's enough there that anyone who's played an RPG in the last 20 years will feel right at home, but even the hardened RPG-lover will need to learn the right time to use Brave or Default to defeat their enemies. The game features a pretty straight-up equipment setup, as well. From the Final Fantasy games of old, you simply equip weapons, armour, and accessories. You can equip a full set of armour, which I like: shield, helmet, and body. If you're familiar with Final Fantasy V or Final Fantasy VI then you'll recognize accessories as items you can equip that give you different bonuses, like extra agility or strength. The jobs in this game are called asterisks and they can be acquired when you defeat a new boss with that particular asterisk. You'll start out in a common job called Freelancer and work your way up. Many of the jobs you'll find familiar from older Final Fantasy titles, like Monk, Knight, and Black Mage, but there are also plenty of new jobs like Templar and Vampire to try out along the way. The game plays out like any other classic RPG: you follow a fairly defined path as you play out the game's storyline, but in true RPG fashion there are plenty of sidequests. One nice feature of the game is that it will identify on the map where you need to go for a sidequest with a blue mark. This way you know where to start off the quest easily enough or know where to avoid if you want to skip it entirely. You won't want to skip these sidequests, however, because they will net you a new asterisk. If you play through the general game, you'll get a lot of the vanilla jobs - if you will - but going out in search of these sidequests will get you the really cool jobs. I should mention that the sidequest to get the Vampire asterisk is one of the most difficult quests I've done in an RPG to-date! The strength of Bravely Default doesn't just lie in its gameplay, but also the presentation. The game has a striking visual art-style that makes it stand out on its own. If you've followed Matrix Software's Final Fantasy III and Final Fantasy IV remakes on the Nintendo DS this game follows in that style, but cranks everything up to 11. The audio in the game is top-notch as well. The music is composed by Revo of Sound Horizon, and is modeled after classic games like Final Fantasy, Dragon Quest, and Romancing SaGa. 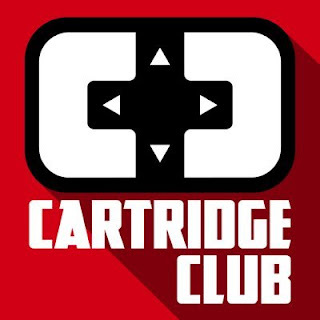 It's sonic perfection and each track matches the mood and action of the game perfectly. Also, and rather surprisingly, the game features really good voice acting. You might find the script a little cringe-worthy at times, but the voice actors that portrayed all of the characters in the game were excellent. The story was a pretty classic tale of "boy faces tragedy, finds friends to help him on his quest", but it was still very satisfying. One thing that I found cool was that they didn't shy away from references to religion. The game plays out like an allegory to Catholicism versus The State in common times, which back in the 90s would've been completely overhauled to drop any and all religious overtones. That all said, there is a section of this game that can be beyond frustrating and for many could easily ruin all of the great points about Bravely Default that I've made above. The game is broken up into chapters, which is fine. The serve as good beats to the storyline. However, when you reach Chapter 5 everything goes off the rails. 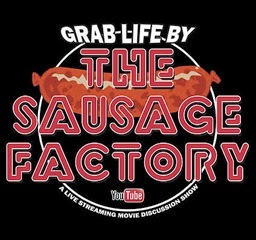 I don't want to ruin too much about the storyline, so I'll be intentionally vague about this issue, but starting in Chapter 5 you begin what my buddy BuriedOnMars dubbed so adequately (on his and RamVox's podcast, Retro Fandango) "Groundhog's Day". I can't imagine what the game's developers were thinking with this, but you essentially have to do the same thing over and over for four chapters. What does that mean? 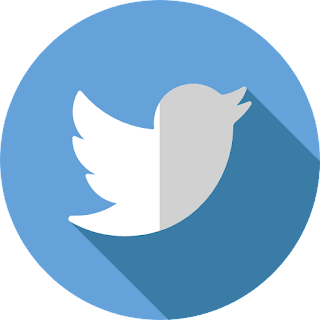 You travel the world performing four main tasks. You also have the option of taking on a bevy of sidequests, which serve as a sort of boss rush mode, allowing you to take on the main bosses of the game again. Each time you enter the loop, the bosses are a little more difficult. So what's the big deal? It's all padding. By the time you go through this exercise the fourth time I guarantee you will be completely sick of it. For my first two runs I actually took on all the sidequests, but if you do that you can easily add hours and hours onto your playtime and with really no benefit. If you want to level up, there are much better places to do so. And even if you avoid the sidequests and stay on task you're looking at 4 to 5 hours of padding minimal just to get to the end of the game. It's an obnoxious section and could easily turn someone off from finishing the game. I had one other pretty major frustration as I reached the end of the game I'd like to air out, as well. Once you get through the Groundhog's Day scenario and you're at the actual final chapter of the game you'll begin to face some pretty powerful bosses, which is great! I love a challenge and Bravely Default was certainly loaded with difficult bosses along the way. Airy, the aforementioned "Flying Fairy"
What bothered me was that the last few bosses are above and beyond any that you face before them. I played the entire game with pretty much the same jobs on my team and I liked my team. I learned all sorts of other jobs, but I pretty much stuck to the same eight (each character can have one job and support abilities from others that they've learned along the way). My jobs of choice were pretty standard RPG fare: White Mage/Spirit Master, Black Mage/Arcanist, Templar/Knight, and Dark Knight/Monk. So, basically two warriors and two mages, one for healing and the other for damage dealing. Also, I had all of my characters around level 90 (the highest being 99). The problem is that in the endgame, the amount of damage that a Black Mage can dish out isn't nearly enough to finish off the bosses. Even with the extra boosts you get from having an Arcanist as your secondary asterisk, you can't possibly deal enough damage. You can rig the warriors to take a significant chunk out of your foes, but in the end it won't be enough. I felt like the game forced me to use what I considered "cheap" tactics to get through. I had to make both of my "warriors" into Swordmaster/Pirates with the abilities Amped Strike and Free Lunch. This allows you to dish out max damage at all times. Then I needed to completely change my tank, in this case the Templar/Knight, into a support character that just buffed everyone to insane levels, and constantly heal with my White Mage. That last part I'm okay with, honestly, but I really like playing through the game with that sort of "basic" RPG team and to force the player to completely change their tactic at the end of the game just left me feeling cheated a little. I know I've complained for the last few paragraphs, but I wanted to be completely honest about my time with Bravely Default. And the honest truth is that I loved this game. I loved just about everything about it. The reality is that all kinds of great games have some parts that are a pain and this game is no exception. I can't tell someone not to play an amazing 80 to 90 hour experience, because 4 or 5 hours of it are annoying. The style of the game, the story, the gameplay, the music; all of it is top notch. This is the Final Fantasy game I've waited to play since Final Fantasy XII, and if I'm being really honest with myself, probably since Final Fantasy VI. 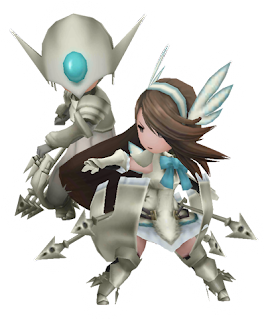 If you are an RPG lover and grew up with the Final Fantasy and Dragon Quest games of the 90s then you will fall right into place playing Bravely Default. In a world where I find the RPG genre ever-shifting into something I don't care for, this game was made for me. It's everything I loved from the old, with a refreshing new battle system that kept me on my toes right up until the final battle. And when you finish Bravely Default, the story's not over! Square Enix and Silicon Studio have released the highly anticipated sequel Bravely Second: End Layer. The game is actually a direct sequel to the first title, which is something you don't typically see with Japanese RPGs. It picks up two and a half years after the events of Bravely Default and follows a whole new group of characters on a quest in the familiar terrain of Luxendarc. 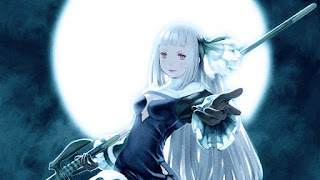 I can't speak to Bravely Second: End Layer, as I haven't had time to play it yet, but if it's anything like its predecessor I think I'm in for a treat. 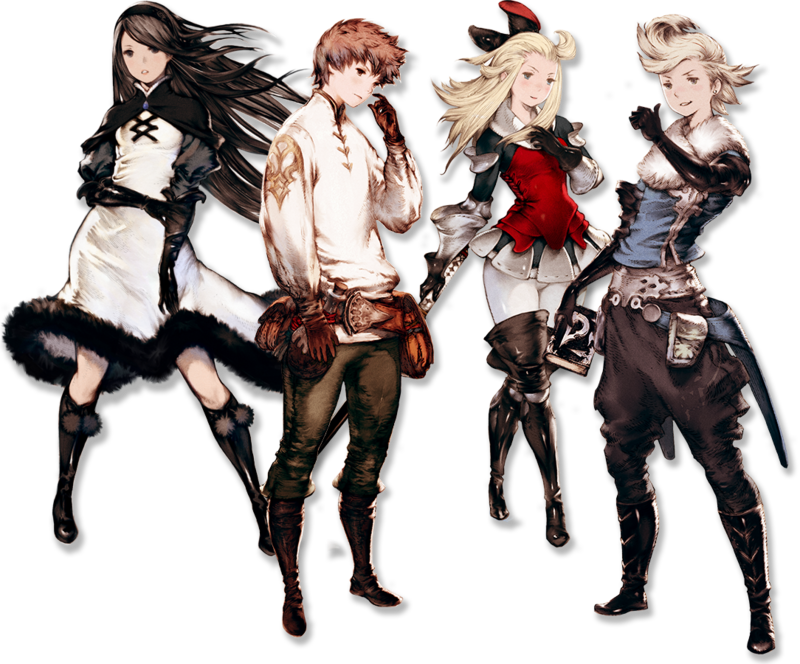 Do yourself a favour and pick up the first game, Bravely Default, and give it a try. I think any RPG-lover will ultimately be pleased!